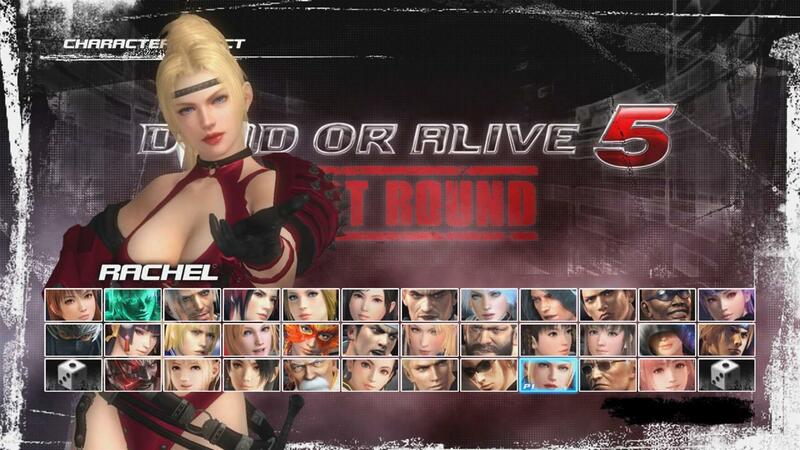 Some of the most iconic DOA5 costumes are back and even badder than before. This costume is also included in the Showstoppers Encore Costume Set. *A free download of DOA5LR Costume Catalog 3 is required.